Who Sponsors The World’s Biggest Athletes? 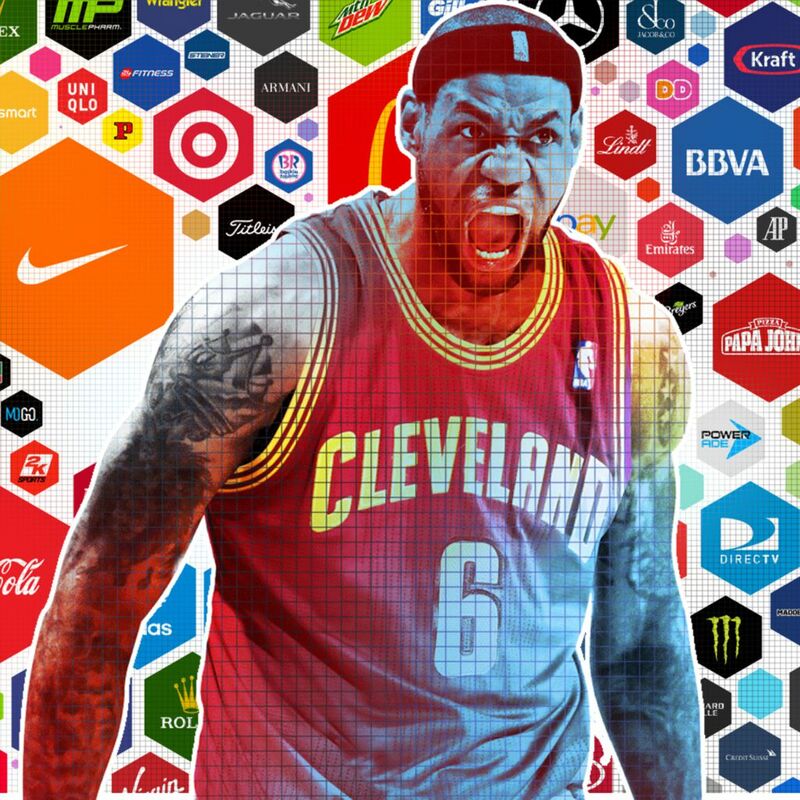 Bleacher Report highlights which companies sponsor the world’s biggest athletes, including names like LeBron James, Kobe Bryant, Colin Kaepernick, Tiger Woods, Floyd Mayweather, Cristiano Ronaldo and much more. Check out the video below and be sure to visit Bleacher Report for more.